Software services major HCL Technologies Tuesday posted a 19 per cent increase in consolidated net profit to Rs 2,611 crore for the December 2018 quarter. The company had registered a net profit of Rs 2,194 crore in the year-ago period, according to a company statement. Its revenue 22.6 per cent to Rs 15,699 crore, compared with Rs 12,808 crore in the December 2017 quarter. "Our revenues grew 5.6 per cent sequentially in constant currency. We crossed $1.5 billion run rate in our Mode 2 next generation offerings. We once again set a new bookings' record this quarter. 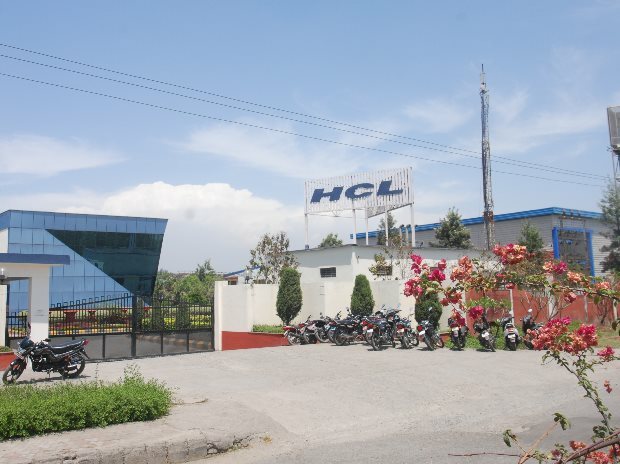 "We are entering 2019 with a healthy growth outlook backed by the strong relevance of our propositions in the market," HCL Technologies President and Chief Executive Officer C Vijayakumar said in the statement. In dollar terms, the net profit rose 7 per cent to USD 364 million for the December 2018 quarter, while revenue was higher 10.8 per cent to USD 2.2 billion as compared to the year-ago period. The company has maintained its FY19 revenue guidance between 9.5-11.5 per cent in constant currency basis. HCL Technologies board has declared an interim dividend of Rs 2 per share for FY19. The company added 13,191 people (gross) during the quarter to take its total headcount to 1,32,328 at the end of the December 2018 quarter. Attrition in the IT services business on the past 12-month basis was 17.8 per cent.